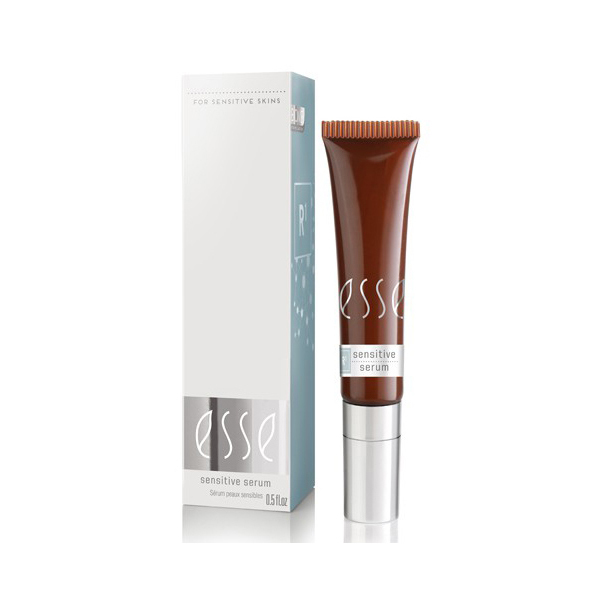 Esse probiotic sensitive serum contains more than one billion live probiotic Lactobacillus microbes per millilitre. These microbes are activated on contact with water on the skin. 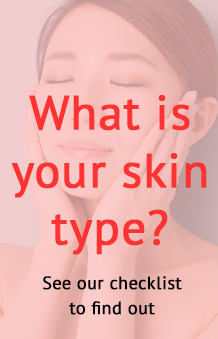 Once active, they equip the skin to rectify imbalances and strengthen barrier function. 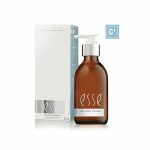 Esse probiotic sensitive serum contains more than one billion live probiotic Lactobacillus microbes per millilitre. These microbes are activated on contact with water on the skin. Protection – We aim to increase probiotic microbial populations to the point that there are no available niches for invaders. This prevents activation of your skin’s immune system and reduces redness and irritation. Use: The Sensitive Serum should be used twice a day for distressed skin. The temperature of the product needs to be kept above 4°C and below 35°C.